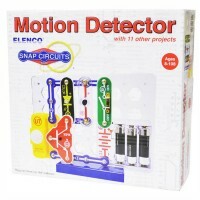 Children will be easily snapping the well-designed and safe-to-use coils, diodes, capacitors and other electronic devices to make 50 exciting electronic projects from this science kit. Why, oh why did you take my stereo apart?! And why my new alarm clack is not working again?! 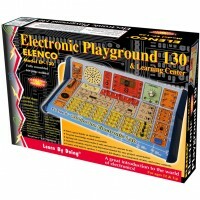 Electronic Playground 50 Learning Center by Elenco is a great way to keep your young engineer both happy and away from your home electronics. 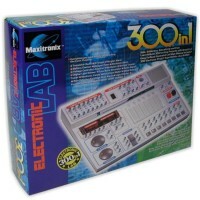 Electronic Playground 50 Learning Center includes all the necessary components and is safe both for beginner middle school explorers and high school age advanced teenage engineers! 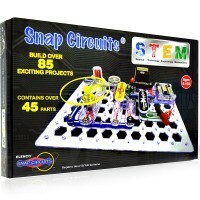 Without any prior knowledge or special tools, children will be easily snapping the well-designed and safe-to-use coils, diodes, capacitors and other electronic devices to make 50 exciting electronic projects. 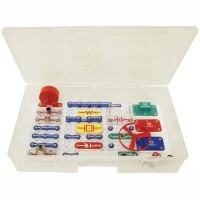 Boys and girls can use this excellent electronic construction toy to build a timer, an AM broadcast station, electronic organ, LED strobe light, logic circuits, and lots of other amazing projects. 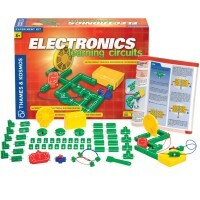 This 50 in 1 electronic projects set from Educational Toys Planet contains a beautifully illustrated manual with easy-to-understand project instructions and definitions that will greatly expand their knowledge of physics, magnetism, electricity and engineering. 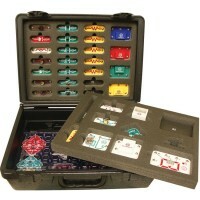 Fun quizzes will make this kit a terrific learning tool both for a home use and in a classroom. 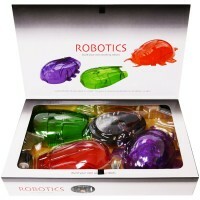 So, for the sake of your stereo (and your sanity), let your kids satisfy their curiosity and creativity with this incredible electric building set and watch their knowledge grow as they have incredible fun! 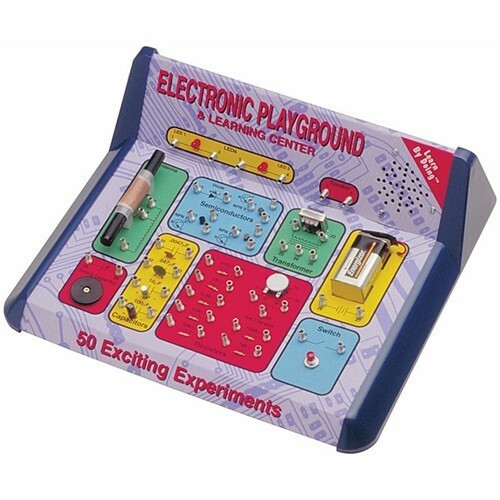 Electronic Playground 50 Learning Center requires one 9V battery. 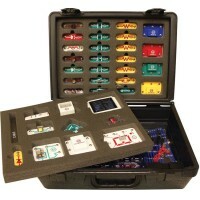 Dimensions of package 3.75" x 10.25" x 12.5"
Write your own review of Electronic Playground 50 Learning Center.